The hustle and bustle of the holidays are upon us. As you make your list and check it twice, don’t forget those who serve us all year long. 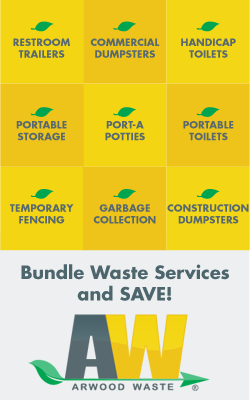 The men and women providing curbside service and citywide sanitation services are always there when we need them. Rain or shine, oppressive heat or frigid cold, we count on them to collect our waste by the truckload. 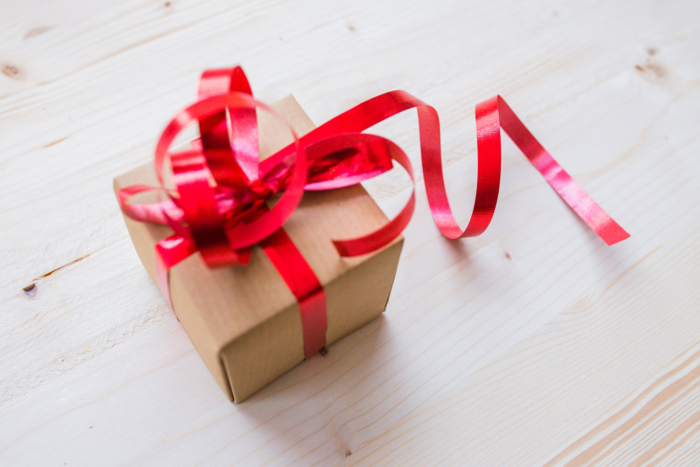 Why not show your appreciation this holiday season? Here are some small ways you can show your appreciation for all they do. Say Thanks. Say thank you in person or with a card. You can even print the card yourself or, if you have small children, have them help make one. No matter what form it comes in, your garbage man will appreciate being appreciated. Leave a Tip. Say “Thank you” and “Happy Holidays” with a gift card. Whether it’s for a coffee shop, local business or your favorite restaurant, your garbage man will certainly appreciate the treat. Prepare a treat. Bottled water or yummy snacks, like fresh cookies, are another great and simple gift. You can hand them to your garbage man yourself or leave them out with a note or sign. Either way, it’s sure to brighten their day. Wouldn’t you love to show up to work and get a treat? 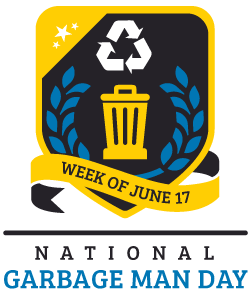 However you do it, be sure to thank the men and women who keep our neighborhoods clean. Happy Holidays from National Garbage Man Day! The post Tis the Season for Gratitude and Giving appeared first on Garbage Man Day. The post Tis the Season for Gratitude and Giving appeared first on AW Sites.